Road Trip Summer 2015, Highway 1 in California, Lead The Way! 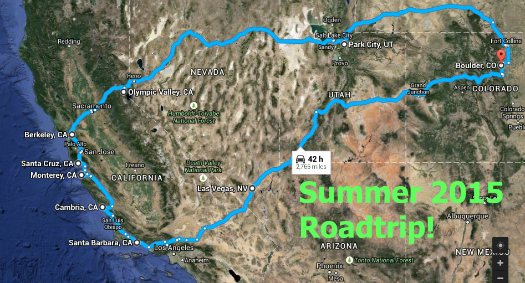 Summer 2015 road trip, where shall we go? Two years ago in June, we embarked on our very first long road trip adventure to San Diego. Up until that trip we had only traveled 8 hours together in the car and San Diego was double the amount of time, a whopping 16 hours from Boulder. We learned in the summer of 2013, we road trip well together. How could we not? Of course there are wonderful snacks with a few smatterings of foods we would never keep in the house, stops in random towns, miles upon miles of beautiful scenery, lots of laughter, The Series of Unfortunate Events audio books, singing, oodles of photo ops, and a very special bond that forms when you spend days together cooped up in a vehicle. Last summer we returned to southern California, which was wonderful, but I've been longing for years to drive Highway 1 through Big Sur. This year, I finally had my way and we set sail on our longest road trip to date, 2,990 miles! 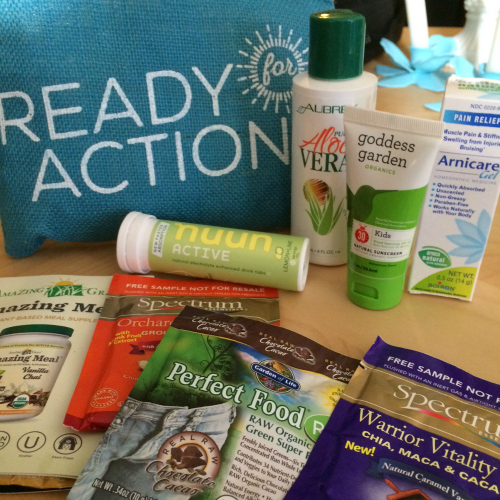 Whole Foods is launching their second Beauty Bag today, June 27th, Ready for Action! My bag arrived right before our vacation and I was so excited for the contents this time around (oh and the jute bag is my favorite, turquoise color). Goodies to be found in this release are a full sized Toms of Maine deodorant in powder scent, which for some reason just sings summer time to me. Boiron Arnicacare Gel which I always have to lug the large size around when traveling for bumps and bruises, so I found the little one to be lovely! Sunscreen and pure aloe vera for the most important job of summer skin care before and after sun exposure!